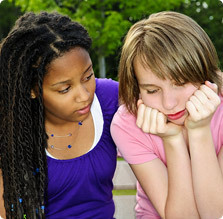 The Warren Washington CARE Center recognizes that a team approach helps to reduce the trauma a child experiences when they are victims of physical and sexual abuse. Our community goes to great lengths to support our mission, and we want to thank you for your contributions. We would like to thank Encompass Insurance for their generous donation of snacks, games, and stuffed animals to the CARE Center. With this generous donation we can continue providing comfort to children and their non-offending family members. We are grateful for such a wonderful community! 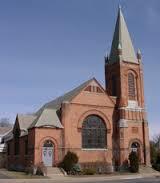 This November 2018 the CARE Center received a monetary donation from The First Baptist Church Thrift Shoppe of Glens Falls, NY. The CARE Center would like to thank The First Baptist Church for their continued support throughout the year and years past. 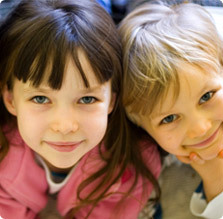 The CARE Center could not provide direct services to children and their non-offending family members we do without the support of our community. 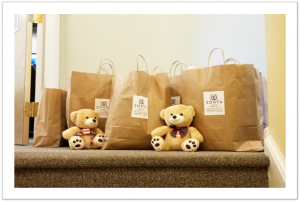 On April 3, 2018, Zonta Club of Glens Falls made a large donation of snacks, toys, and comfort items to the CARE Center. 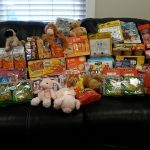 These items are used on a daily basis for the children and families we serve. The CARE Center conducts over 250 interviews each year, so these items are difficult to keep stocked. Without the help of organizations such as Zonta Club of Glens Falls, the CARE Center could not continue to provide children and their non-offending family members the comfort they deserve when visiting the CARE Center. 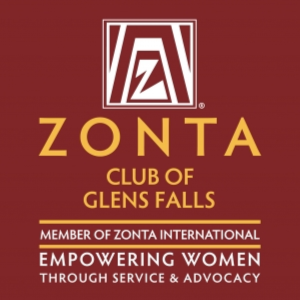 Please visit Zonta Club of Glens Falls website and learn about the important work they do to empower women through service and advocacy in Glens Falls and Internationally. Follow the link to learn more. On April 13, 2018, the CARE Center received a wonderful donation of children’s books from our friends at Encompass Insurance located in Glens Falls, NY. The CARE Center sees children of all ages and abilities so receiving a donation of books that can accommodate any child is remarkable. Encompasses generous donation is a testament to how dedicated our community is to the CARE Center’s mission. 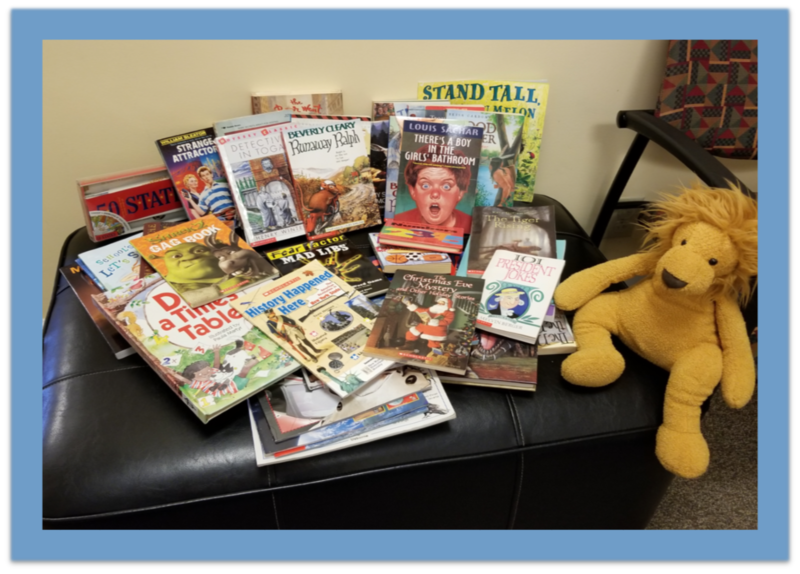 This donation of books will ensure that the children who visit us daily will feel comfortable in our child-friendly center. If you would like to learn more about the work Encompass does please follow the link below. 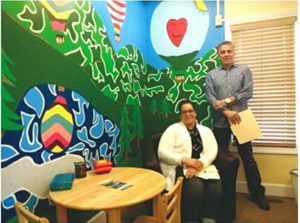 In May 2018 Maureen Werther of the Glens Falls Business Journal printed a fantastic article about he Warren-Washington CARE Center and the work we do to serve child victims of abuse and their non-offending family members in the communities we serve. On behalf of the CARE Center and it’s Board of Directors we would like to say thank you to the Glens Falls Business Journal for their support of our mission. Please click below to read the article in its entirety.